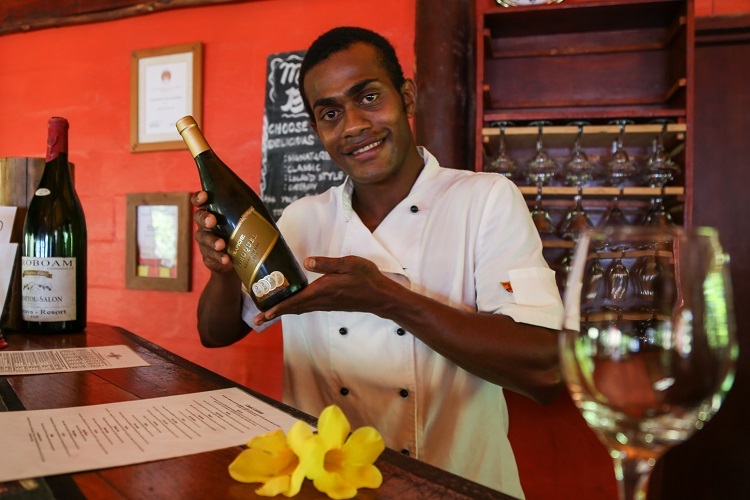 Honeymooners flock to Matava to enjoy the peace, quiet, privacy and serenity, so come and experience Paradise for yourself and discover the romance! 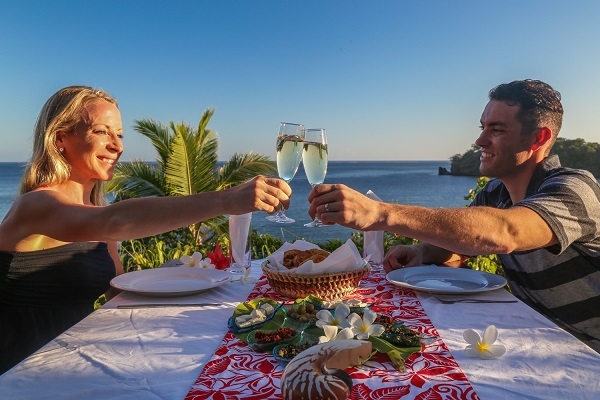 At Matava Eco Adventure Resort, many of our guests are honeymooners who simply love the idyllic, romantic location and superb service. 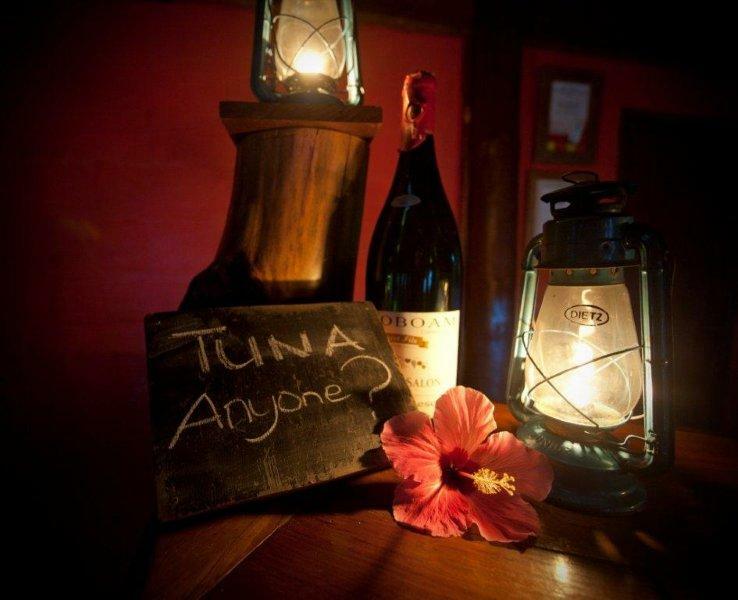 For all our guests we offer a special Welcome Fruit Platter and Fijian flower Leis on arrival with complimentary bottle of Champagne, served on your chalet deck. 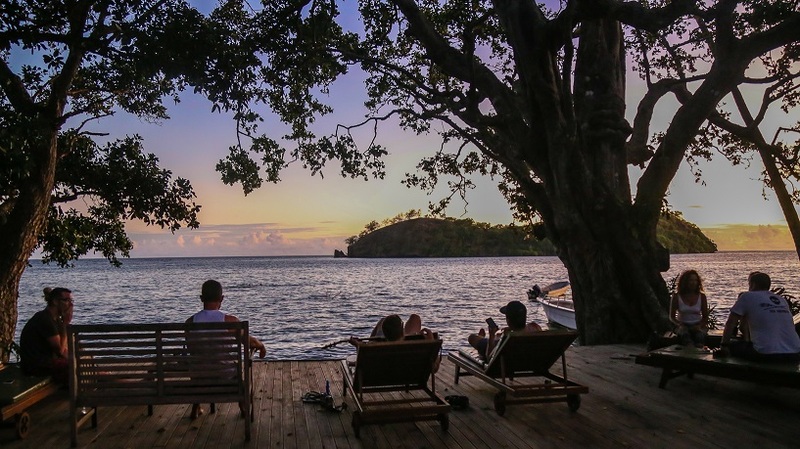 Come and live the Adventure Honeymoon of your dreams at Matava on Kadavu and immerse yourself in a week of world class adventure activities in this outer island paradise. 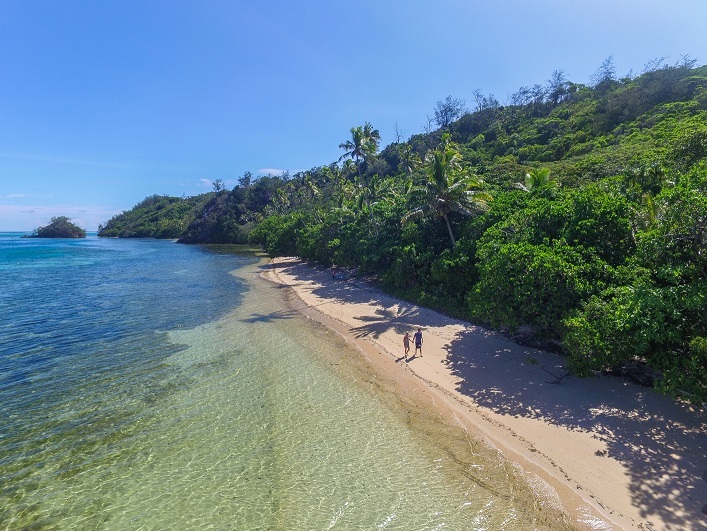 Spend a day, only you and your loved one, on a secluded sandy beach with only the sound of the waves lapping on the shore and parrots flying over head, as you nibble a picnic lunch, away from the pace of the ‘real world’. 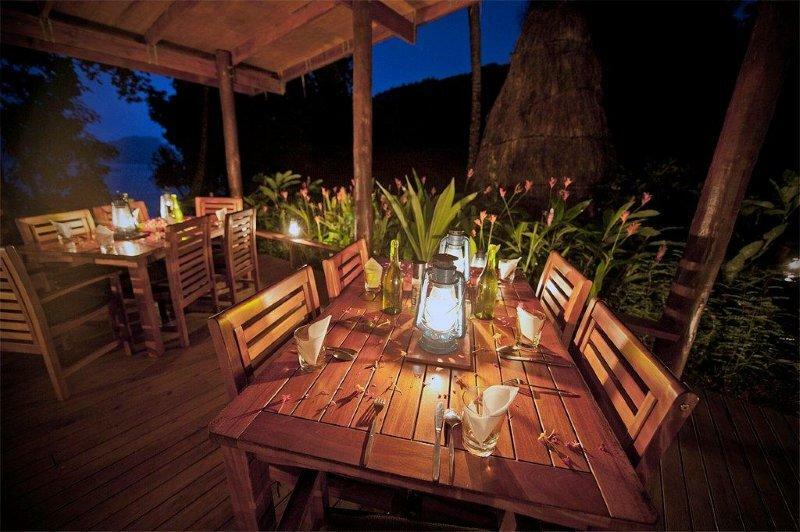 In the evening be pampered with private romantic candlelit dining on your own Honeymoon Bure’s expansive deck. 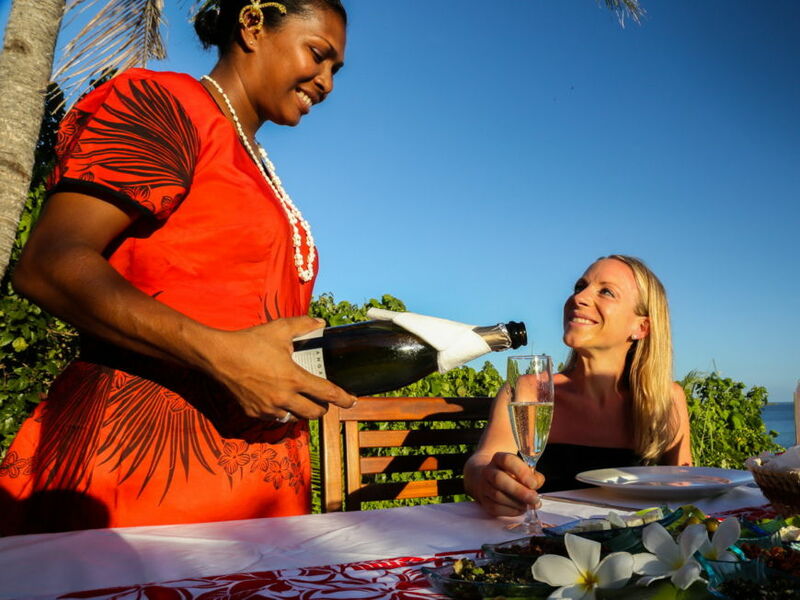 Be served by your own personal waiter under the twinkling Fijian star studded skies. 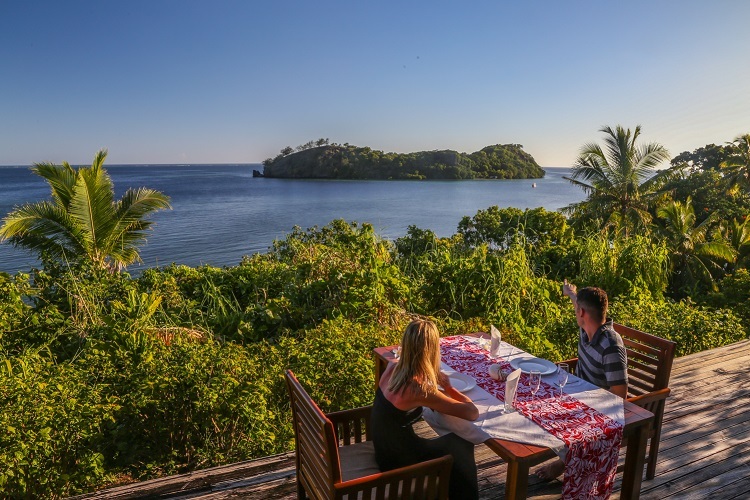 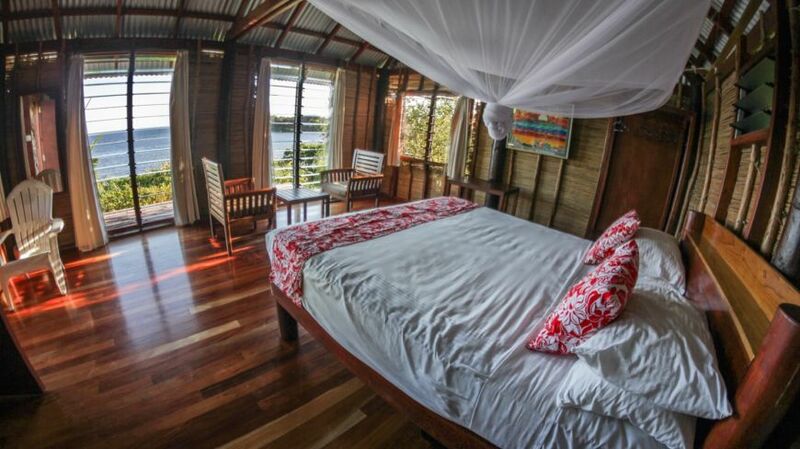 At the end of the day indulge in the comfort of your own private en-suite Honeymoon Bure with King-size bed and ocean vistas at Matava, Fiji’s Premier Eco Adventure Resort, directly on the Great Astrolabe Reef.